don't you love rare bird finds? they found this lovely creator hollyhawk and go on over and have a look at their handmade leather goods. just beautiful! 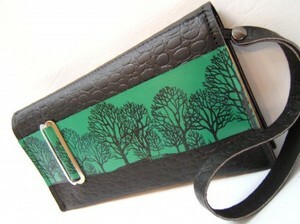 this wrist wallet is only $34!